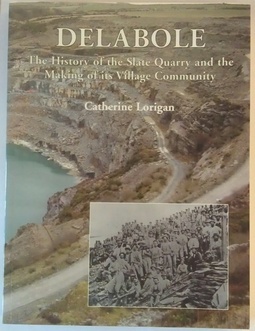 'The quarry at Delabole and the village that has grown up around it preserve a rich legacy in the context of Cornwall's industrial history. 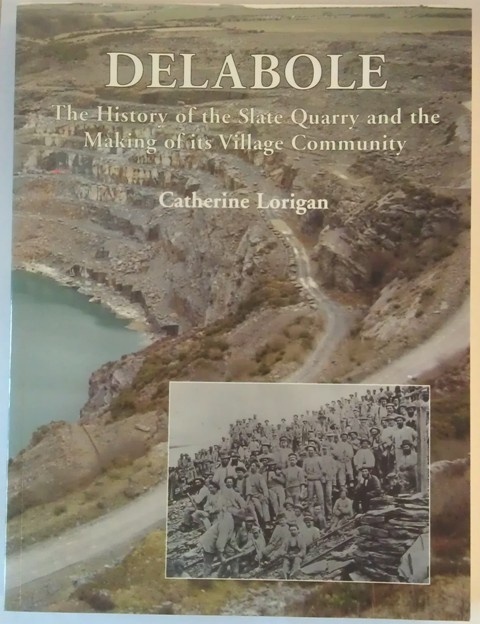 This book explores many of the aspects which go to amke up that history - the working environment in the quarry, the lives of the men (and women) who laboured there over many centuries and the development of the settlement around its indutrial heartland. The book also examines the way in which the village community has been moulded by the landscape in which it is set, religion (particularly Methodism), links with Wales and emigration.